Moeen Ali’s 5-fer saw Indian batting collapse from 142/2 to 195/8. Resuming their innings from 19/0 against England, Team India lost KL Rahul (19) and Shikhar Dhawan’s (23) wicket early on Day 2. However, Cheteshwar Pujara and Virat Kohli added 50 runs to take the visitors to 100/2 at Lunch. In the post-lunch session, Kohli and Pujara continued strongly before all-rounder Sam Curran dismissed the Indian skipper for 46, ending a brilliant 92-run partnership between the two batsmen. Virat's dismissal led to Ajinkya Rahane’s arrival at the crease. 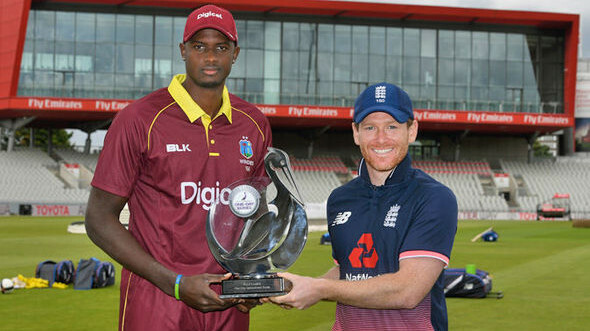 However, he looked uncomfortable right from the start and all-rounder Ben Stokes eventually trapped the Indian vice-captain in front of the stumps for 11. Afterwards, it was the Moeen Ali show that tormented the tourists. 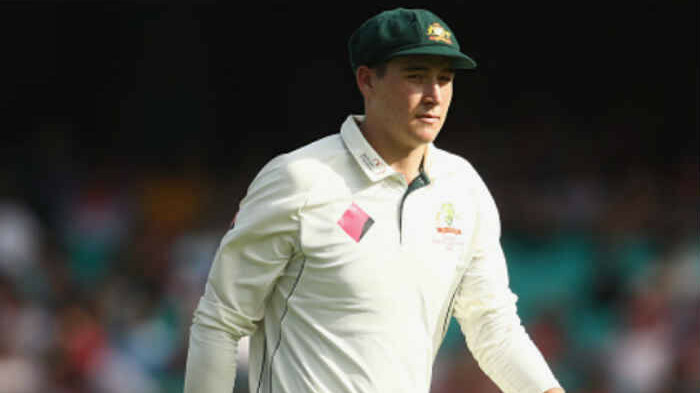 Ali picked up four wickets in quick succession to reduce India from 181/4 to 195/8. The off-spinner got rid of Rishabh Pant (0), Hardik Pandya (4), Ravichandran Ashwin (1) and Mohammad Shami (0) within the span of 21 deliveries. Moeen broke the 32-run partnership between Pujara and Ishant Sharma (14) to complete his fifth five-wicket haul in Test cricket. Meanwhile, Pujara played exceptionally well with the tailenders to notch up his 15th Test ton and his first on English soil. He farmed the strike brilliantly with the lower order batsmen. 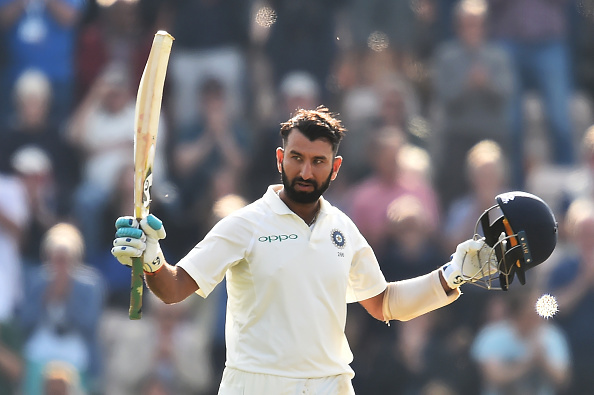 Pujara remained unbeaten on 132 (16 boundaries) as India eventually bundled out for 273, leading England by 27 runs in the first innings. Stuart Broad removed Jasprit Bumrah (6) to end the 46-run partnership for the tenth wicket. Twitter experts were in awe to see the way Pujara anchored his innings with the tailenders to ensure a handy lead for India. Love the way @cheteshwar1 plays ... !!! He plays Test cricket how it should be played ... #ENGvIND ... Fantastic ???? Great Test Ton by @cheteshwar1 ...worthy of being spoken in same breath as any knock by any other Indian away frm the Asian Subcontinent. !Yesterday I thought Indns allowed Eng a fair cushion..Eng seems to b returning the compliment..!!! Fantastic, selfless innings from @cheteshwar1 . Has single handedly kept India in the game with his resilience and determination.